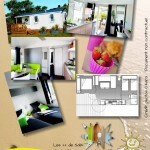 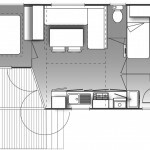 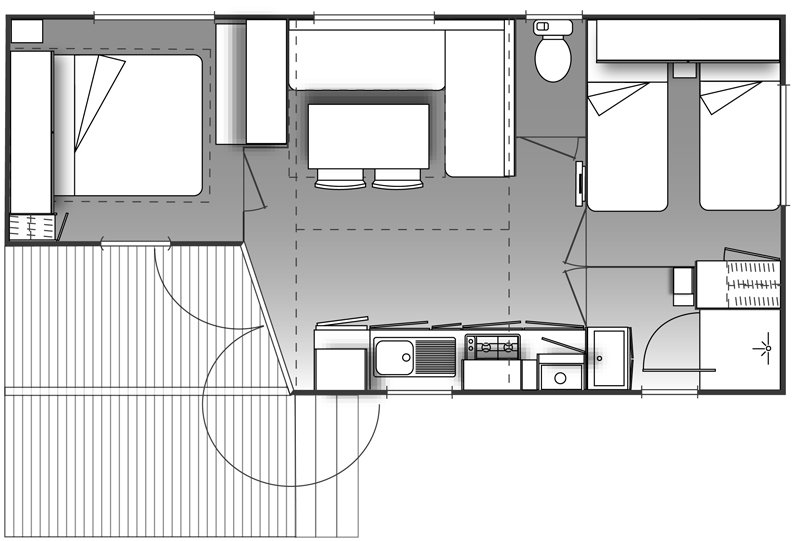 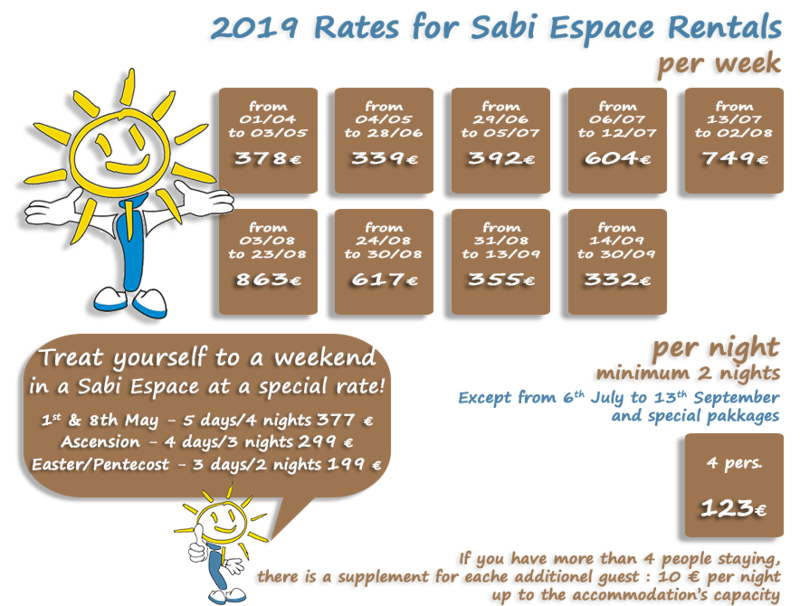 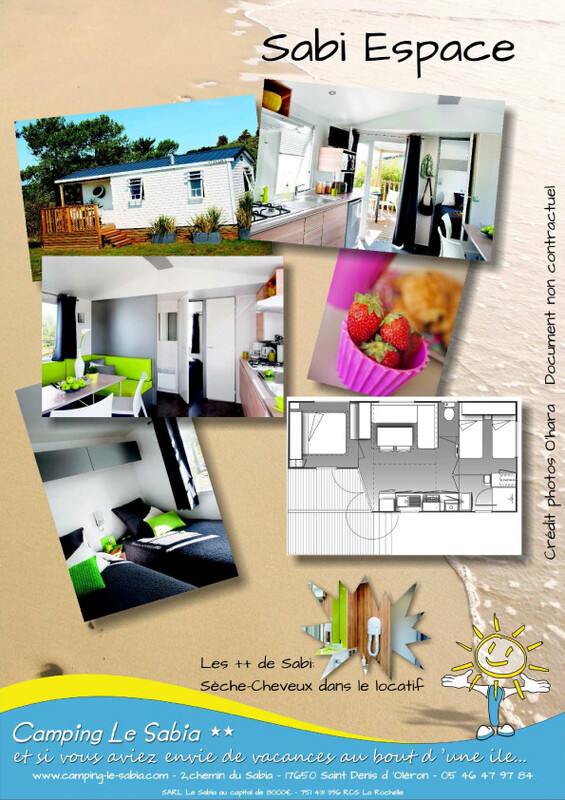 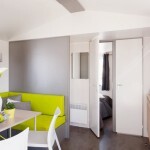 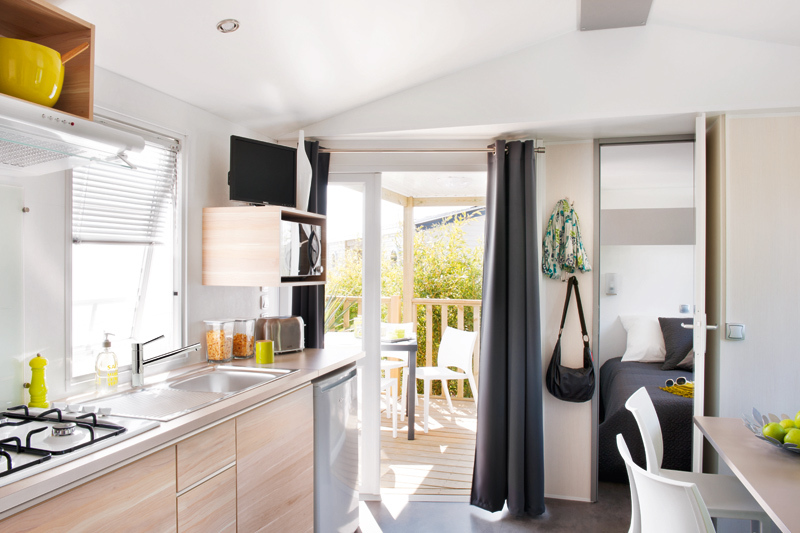 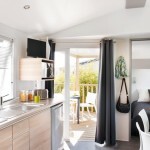 The Sabi Espace mobile home is tailored to the perfect family holiday and can accommodate up to 6 people. 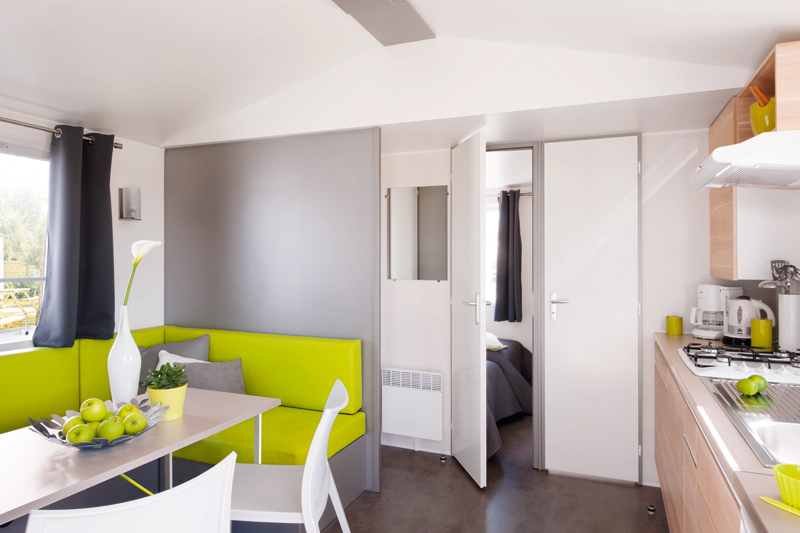 A baby bed can be installed at the foot of the parents’ bed. 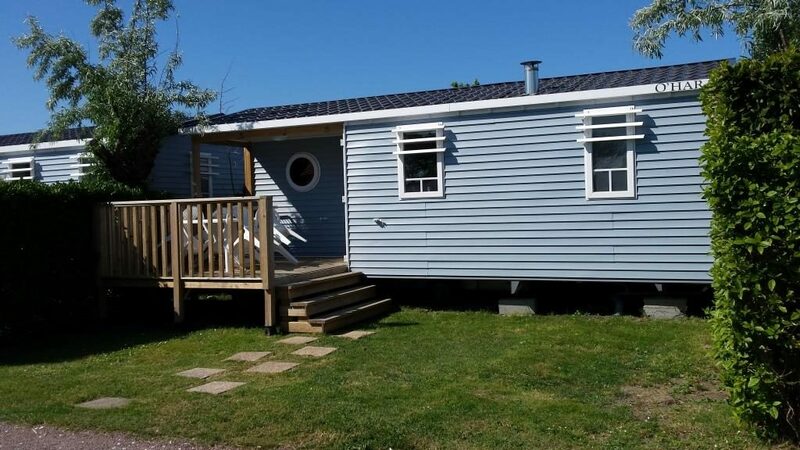 Fully equipped, TV, 2 bedrooms, 1 living-dining room, equipped kitchen with extractor hood, shower, hair-dryer, separate toilet, spacious half-sheltered wooden deck terrace, set of garden furniture, blankets and pillows provided. 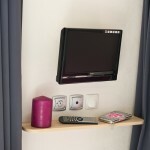 The pictures above are not contractually binding.